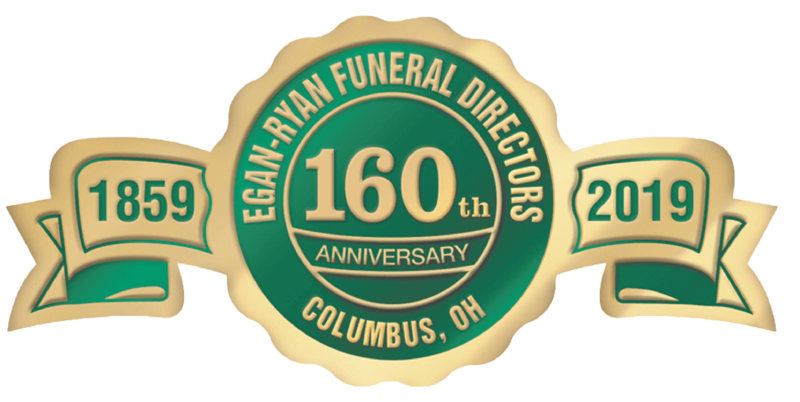 EGAN-RYAN provides planning services to those who wish to prearrange their funeral. Selections can be made and a file created to guide your survivors without prepaying. Some people choose to prepay their funeral which guarantees its cost. Either choice gives "peace of mind" in the knowledge that surviving relatives can be free of making difficult decisions and that expenses may also have been provided for. 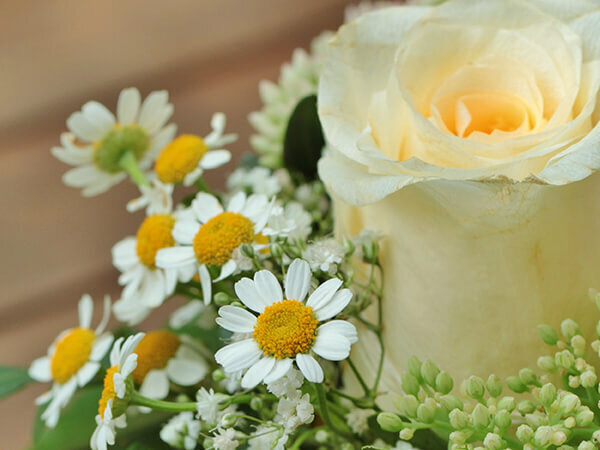 Payments for prepaid funerals can be placed the Ohio Funeral Directors Master Trust or one of several carefully selected industry specific insurance companies through a life insurance policy equaling the total funeral amount. EGAN-RYAN has dedicated professionals available to discuss the details involved in prearranging funerals at your convenience. Contact us directly by phone 614-221-6665 or click on the "Information Request" button below. You can also begin an arrangement file with us by simply clicking the "Online Pre-arrangements Form" button below.